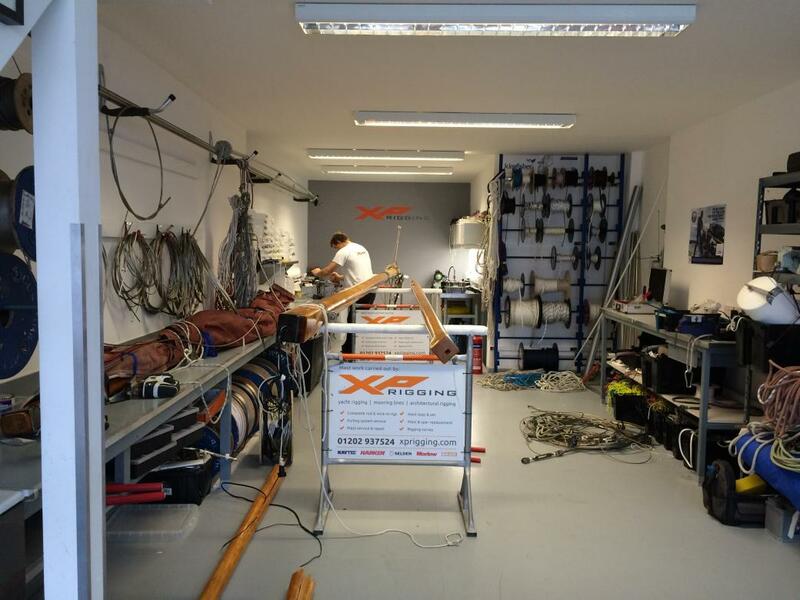 The team at XP Rigging aren’t just specialist riggers, they’re also professional sailors with a wealth of experience and knowledge to pass on to you. 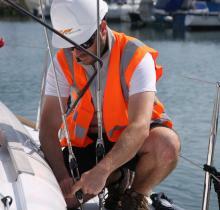 We use our technical understanding as well as our engineering knowledge to supply market-leading rigging systems to suit both your project and your budget. 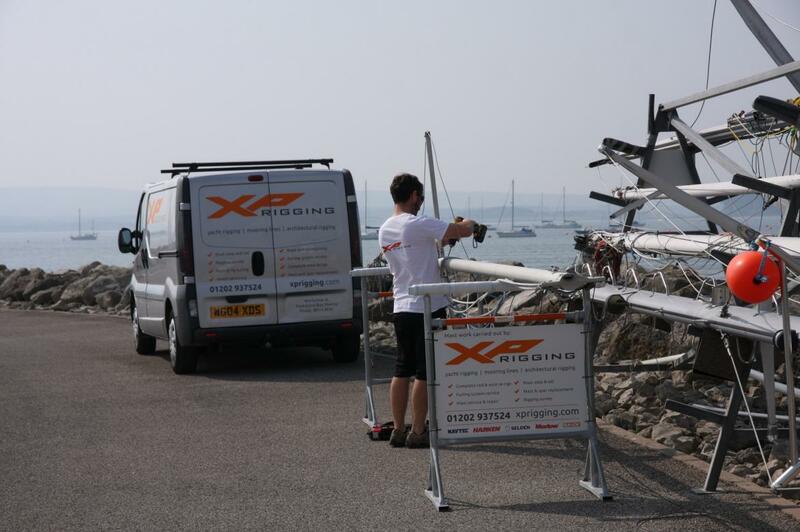 Our specialised workshop is located at Parkstone Bay Marina, the only rigging specific company of its kind in Dorset serving Poole Harbour and the South Coast. 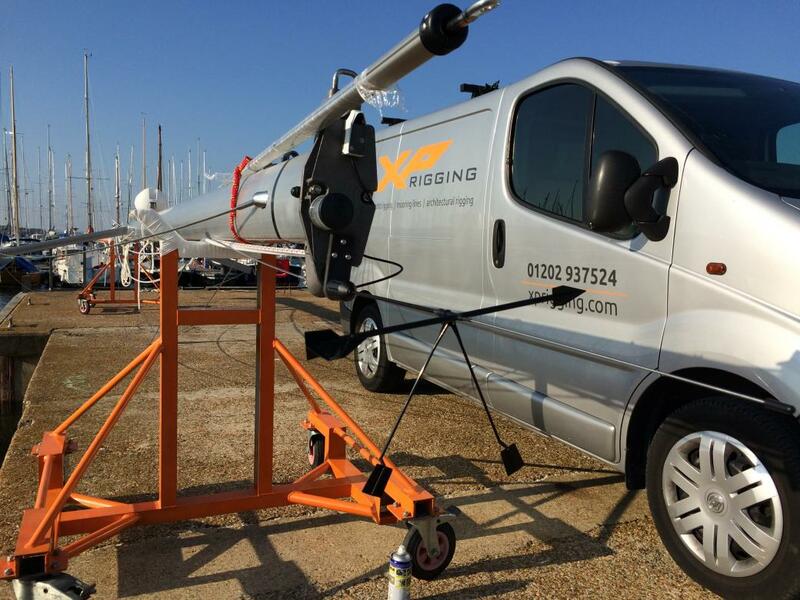 A mobile afloat service by rib is available in Poole Harbour and surrounding areas, so if your boat is on a swing mooring or in the marina, we have the capacity to meet its location. 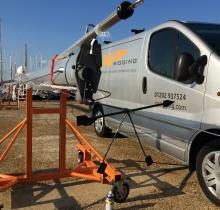 Whether it’s an annual Rigging Survey or a replacement wind vein, day-to-day rigging can be carried out whilst your yacht lays on its mooring or berth. 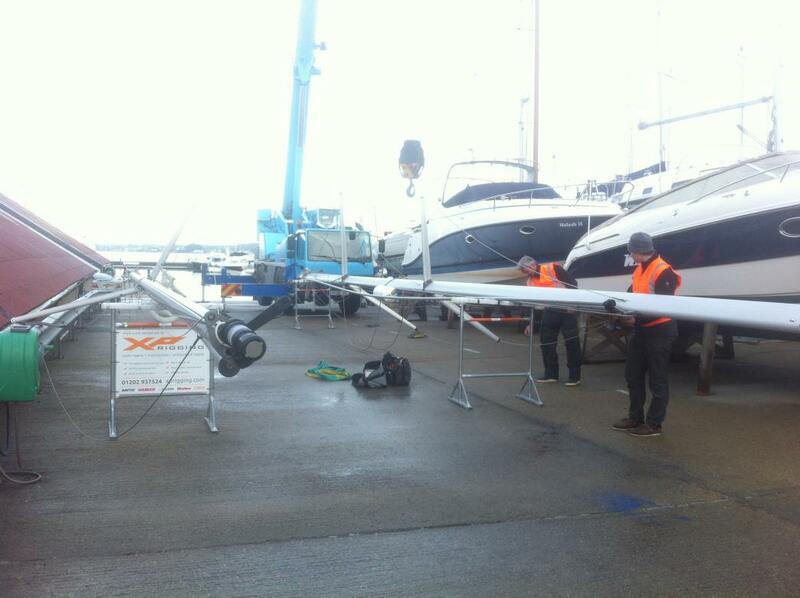 XP Rigging's core value is to focus on rigging with innovation. Our workshop is open weekdays from 8am – 6pm and Saturday by appointment only, where we have the in-house capability to produce bespoke parts and systems, giving you a one-stop rigging shop. 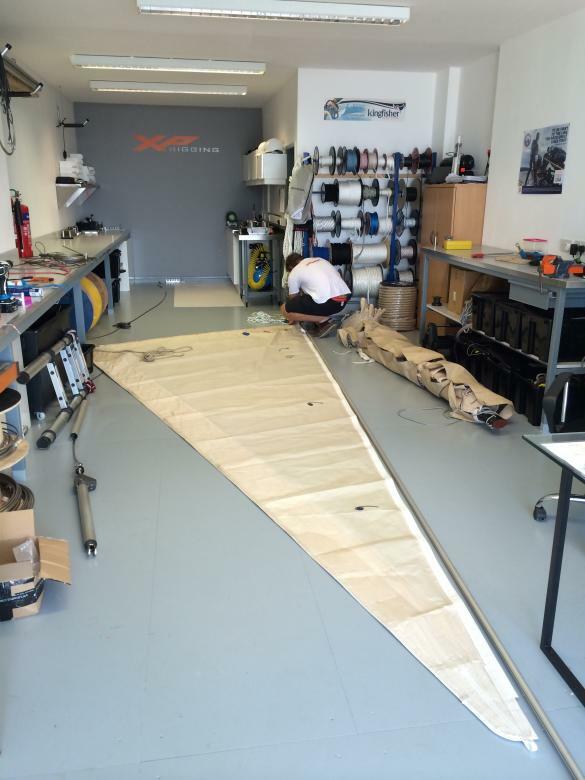 We pride ourselves in completing our work to the highest standard on time and budget, every time, so whether it's a part for your grand prix race boat or cruising-furling unit – we can deliver. To arrange a consultation onboard your yacht please call us on 01202 937524. Out of hours calls are available for emergency rigging at evenings and during weekends, additional charges may apply, please call Chris on 07951 866655. 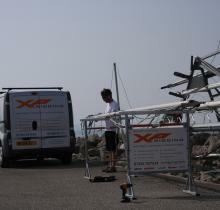 Chris founded XP Rigging in 2010 with over 10 years' experience in the rigging industry. Having studied a BSc (Hons) in Yacht Manufacturing and Surveying he went on to start his career as a professional sailor racking up some impressive race wins including Round the Isle of Wight, Cowes Week Super Zero Class, Commodores Cup & a Swan Class 45 Europeans Win. Chris went onto join Marlow Ropes in 2008 where he was involved in progressing yacht ropes within the business, giving support to Marine Grand Prix customers for race boats all over the world through to cruising super yachts. He educated the cruising yacht market with new technologies and helped to make Dyneema ropes affordable to mass production yacht manufacturers. 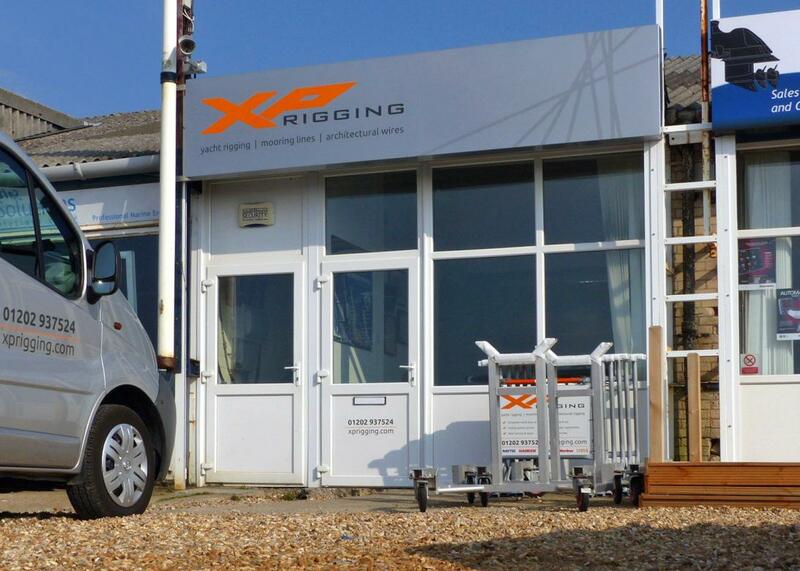 He is passionate in providing customers with detailed impartial advice on the wide range of ropes available at XP Rigging. 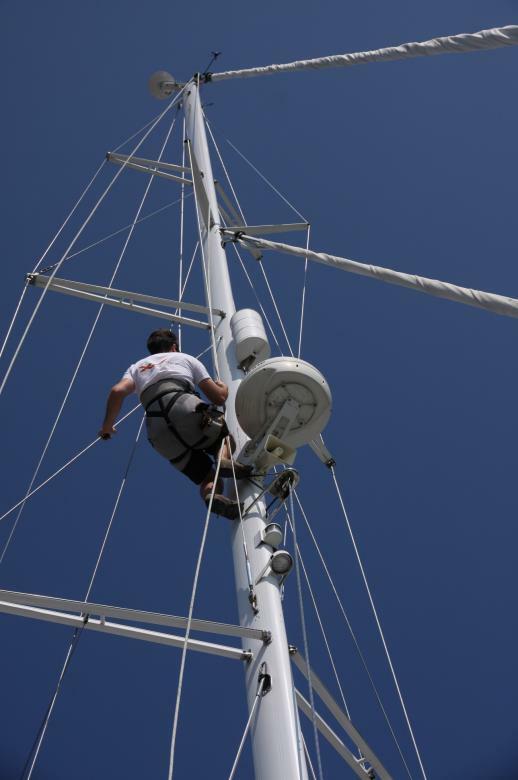 This wealth of experience in sailing and rigging has enabled Chris to provide his customers with solutions based on practical experience and knowledge. 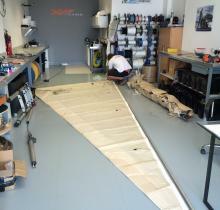 He sails with many of XP Rigging's clients in regattas worldwide, which keeps XP Rigging at the forefront of the ever-changing yachting industry. 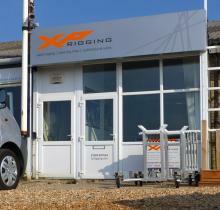 Chris has built a loyal, motivated and talented team and XP Rigging has developed an excellent reputation as a reliable and professional company. 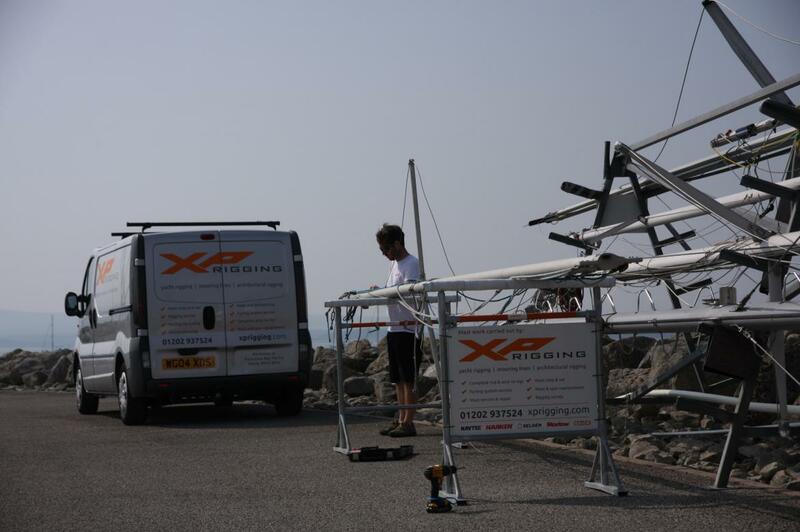 Charlie joined XP Rigging in 2012 where he began his professional training alongside completing his course in Marine Studies. 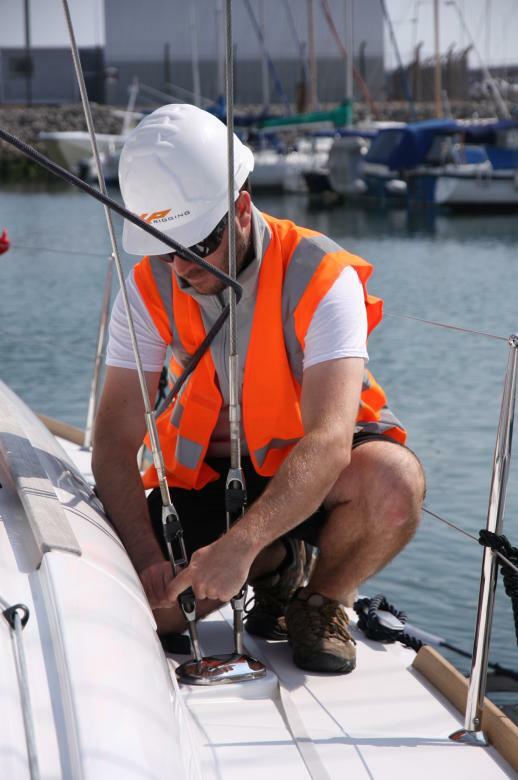 Charlie has a sailing background and is passionate about the industry, which is shown in his excellent understanding of the high standards required in the industry and works extremely hard to achieve these. As a production rigger he supports Chris with all areas of work from producing wires and ropes for re-rigs to system upgrades. 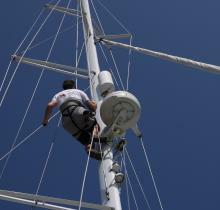 Should you ever find Charlie in the workshop or marina, don’t hesitate to ask him about any aspect of your yacht’s rigging. Our workshop is based in Parkstone Bay Marina in Poole Harbour, servicing the South Coast from Weymouth to Portland and the Channel Islands (Guernsey and Jersey). 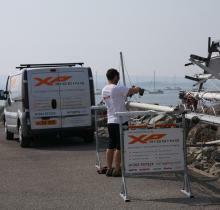 We are always happy to quote on any job should you be outside this area. Our marina-based workshop is situated in the centre of Poole Harbour where we have set up facilities to enable visiting yachtsmen throughout the year. Our partnership with the marina allows any visitor to stay from one day to one month and gives limitless yacht length / mast height allowance. Our flexible and hands on approach ensures the work carried out on your yacht is done with ease and productivity in mind. 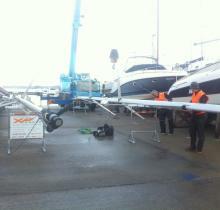 In addition, we also have demonstration furlers and masts for new spars, which are available for you to view. Should we ever be out of the workshop, please don’t hesitate to give us a call on our mobile 07951 866655 and we will help with your requirements. 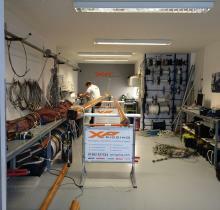 We are looking for a proficient skilled rigger to join us here at XP Rigging. The ideal candidate will be confident in wire work and well versed in a range of splicing techniques with an enthusiasm to develop their skill set amongst a perfectionist-driven team.